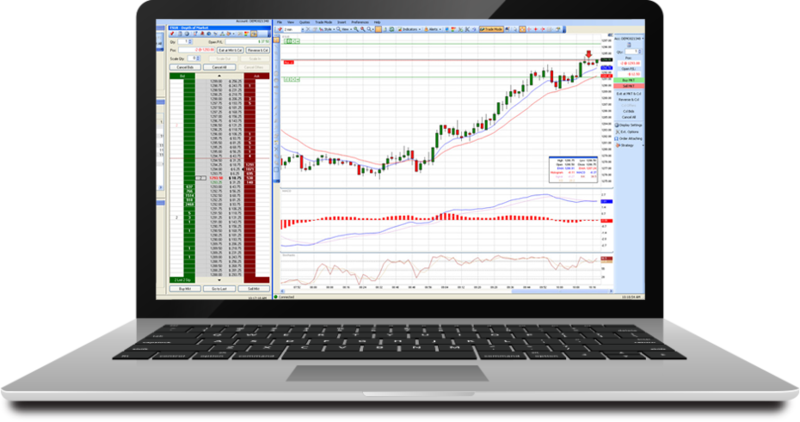 Futures & Options Broker Jace Jarboe will show you how to master our flagship trading platform in this 6-part webinar series! Join him as he demonstrates dt Pro’s most popular features to speed up your futures trading education. From covering the basics to explaining complex options strategies, this webinar series is valuable for traders of all experience levels. Sign up for the series to view all 6 webinars! View One of Our Recent Events! Register for All 6 dt Pro Events! Fill out the form to gain access to the full series of recorded webinar tutorials.